Roberto Garcia ground down James Stevenson and came out ahead on all three cards. Daniel Jacobs controlled the action and earned a stoppage victory over Caleb Truax in the 12th round. 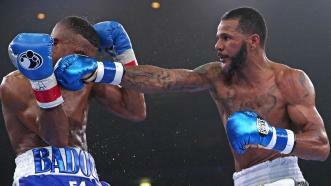 Badou Jack handed Anthony Dirrell his first full-fledged loss with a majority decision. 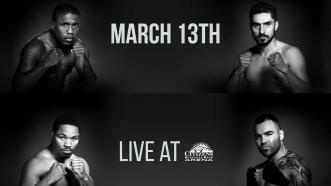 Friday Night Lights Out kicks off with Premier Boxing Champions on Spike TV on March 13, 2015, as Andre Berto fights Josesito Lopez and Shawn Porter takes on Roberto Garcia.